Unless you are in an industry in which Printed Circuit Boards (PCB's) are used on a regular basis, you might not know exactly what they are. A PCB is an independent module of electronic interconnects. The green boards you see inside your electroncis are PCB's. Their function is to provide the electical connections between the electronic components mounted on them. PCB's are found in everyday devices such as TVs and more advanced things like radar systems. In this blog, we will cover the basice types of construction used for PCBs. PCB construction consists of multiple layers which are pressed together under high heat and pressure (laminated). The simplest boards has two layers, one for ground and one for power with an insulation between them. Most commonly, PCB's have 4 to 12 layers. These layers are required to provide the necessary routes between what can be thousands of connections. Depending on the number of compents on the PCB they may be either single-sided or double-sided. Single-sided boards get their name because they only have components on one side of the board. Double-sided boards are used when the amount of components in a single-sided board become too large. The two different types of methods that are used for connection are "through-hole technology" and "surface-mount technology." Through-hole technology is the older method, whereby each component has thin wires that are placed through small holes and soldered to the PCB from opposite side. The newer surface-mount technology uses J-shaped or L-shaped legs on each component which sit on top of board in a tiny pad of solder paste. The enitre board is heated to a temperature which causes the the solder paste to melt and form a soldered joint. Surface mount technology is by far the least expensive way to make electronic products. 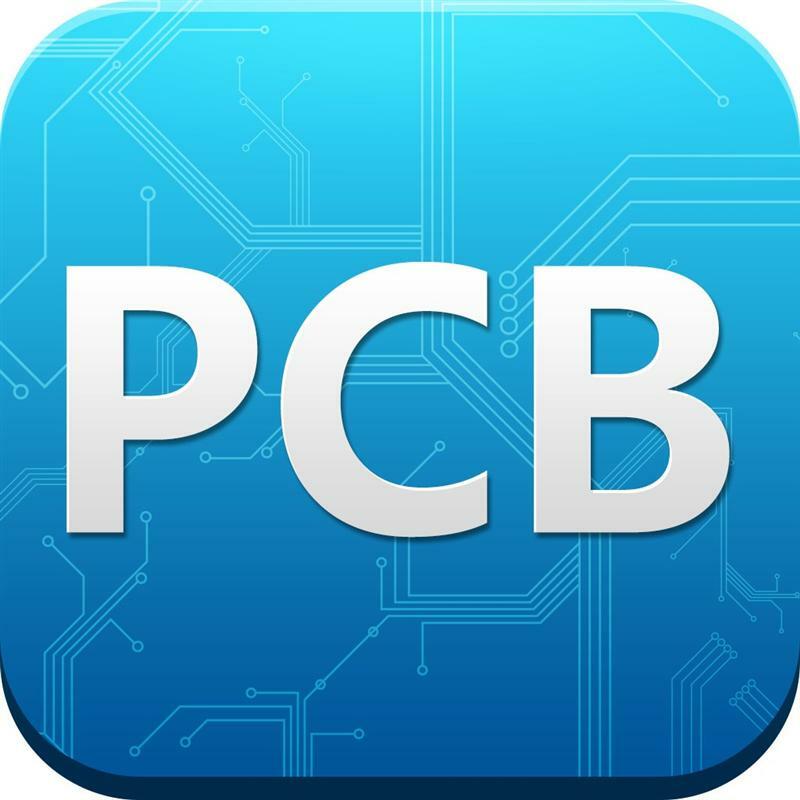 Today, about 90% of PCB's are produced outside of the United States, predominately in China.